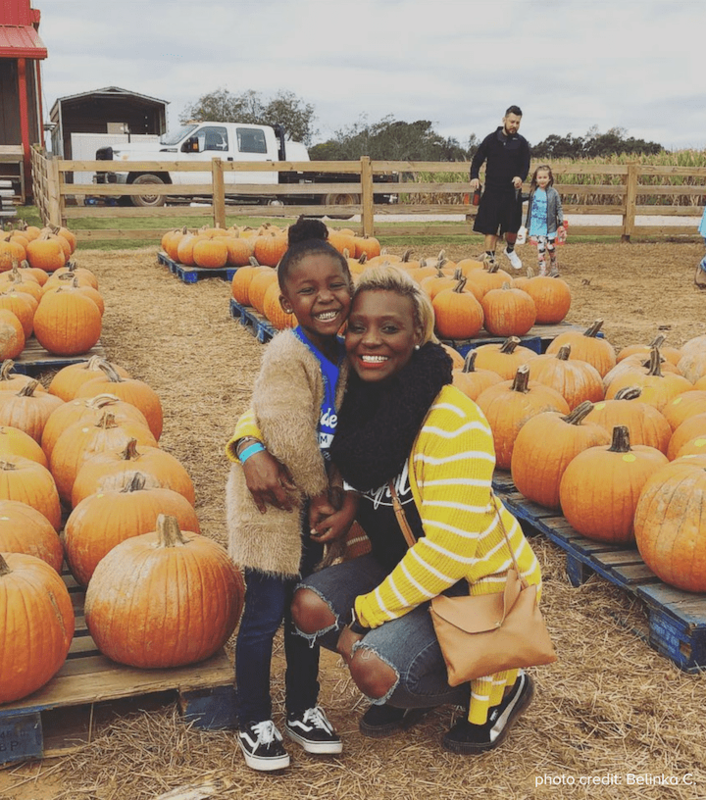 Southern Belle Farm – Join Us for Our Fall Festival & Fall Finale! It’s the end of October already . . . time really does fly when you’re enjoying fall on the farm! 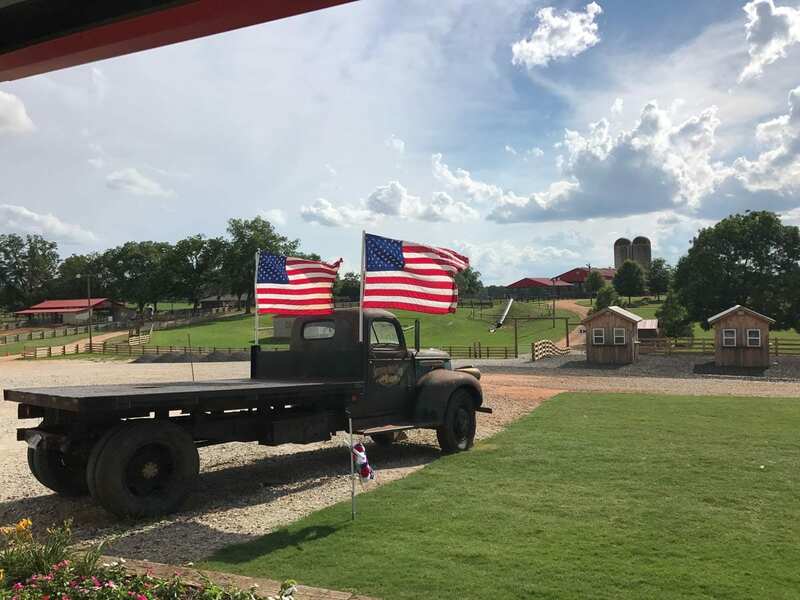 We have truly loved opening Southern Belle Farm to all of you and seeing everyone enjoy our attractions and Country Market treats. We just wanted to take a minute to go over what’s been happening over the past few weeks. P.S.—There is still time to visit us! October 26-28 is our Fall Festival Weekend and our Fall Finale will be November 3-4. By the way, If you come on Saturday, Oct. 27, you are in for a special performance! We’ll have a Bluegrass band here at Southern Belle Farm to provide some live entertainment. 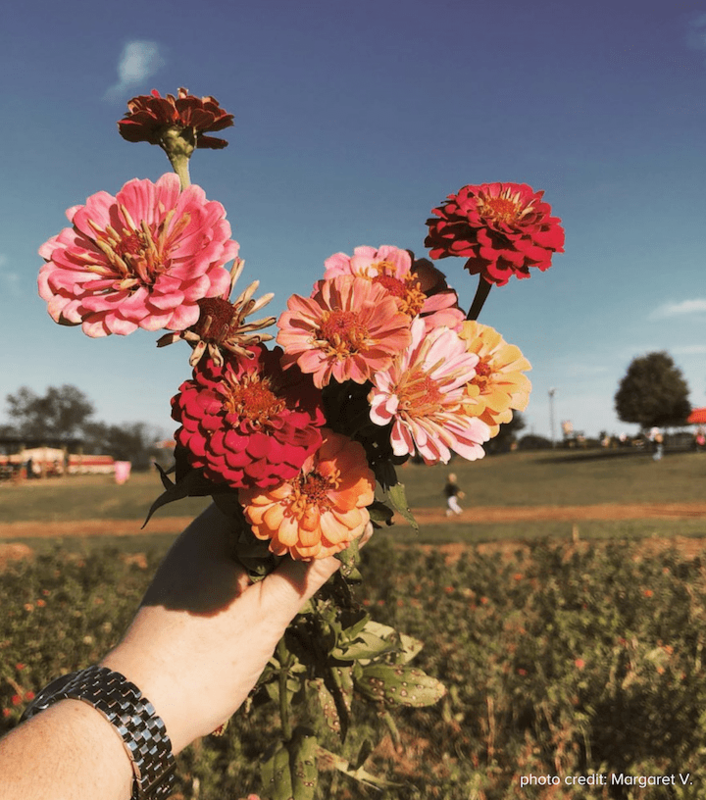 At Southern Belle Farm, we love teaching the community about everything that goes into running a farm. We know all of the educators out there also enjoy seeing children learn and play! Sept. 29 & 30 was Teacher Appreciation weekend. Teachers received free admission as a thank you for their service in education. 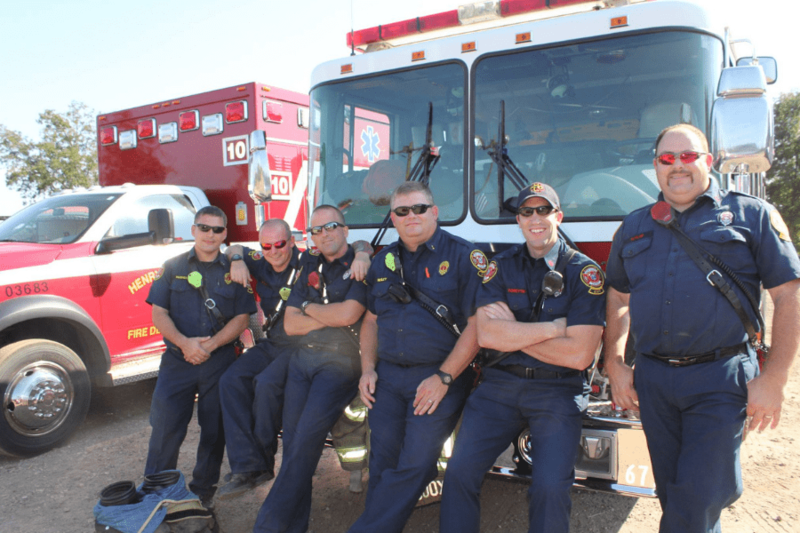 We just HAD to show some love for our first responders and military personnel! 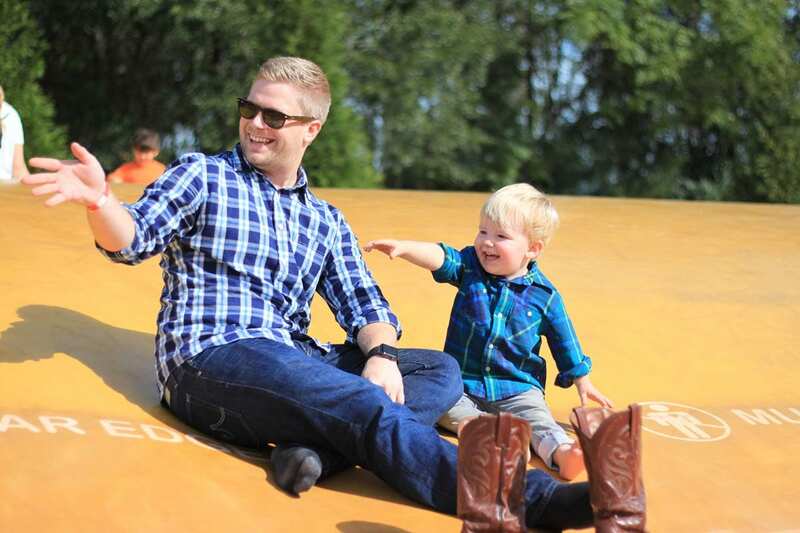 Oct. 12-14 was Hometown Hero Weekend. These brave men and women received free admission to our farm as a thank you for everything they do to keep citizens safe around the clock! 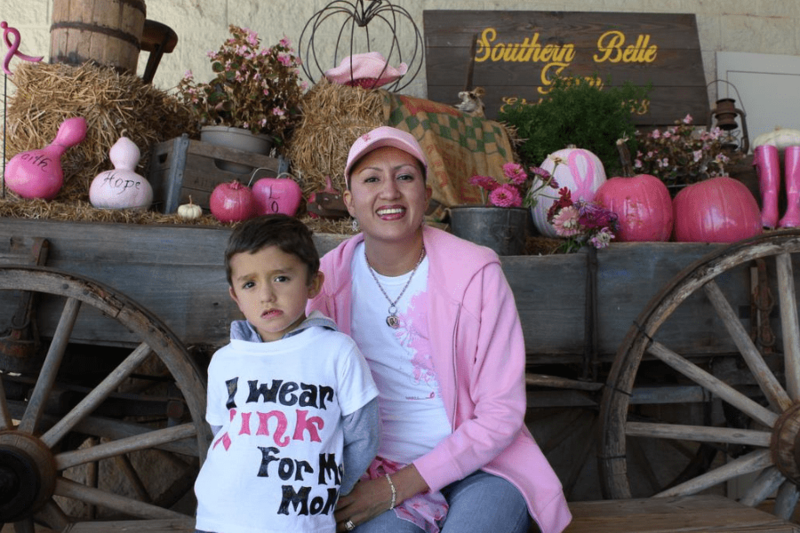 Oct. 5-8, we celebrated Breast Cancer Awareness month with “Save the Udders” weekend here at Southern Belle Farm. Cancer Survivors received free admission and anyone wearing pink received a discount. It is vital that the community does their part to shed light on this disease and bring encouragement to all affected by it. We were proud to be a part of this cause! 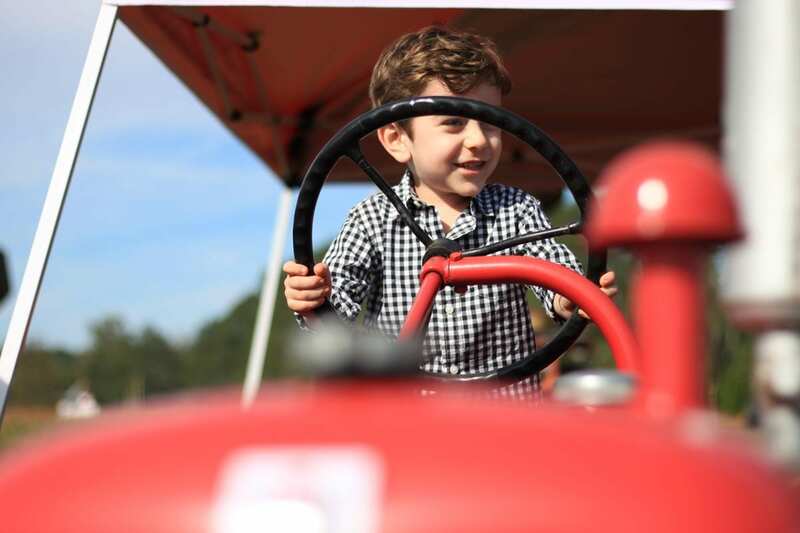 This past weekend, we celebrated farmers everywhere with Farm Heritage Weekend. 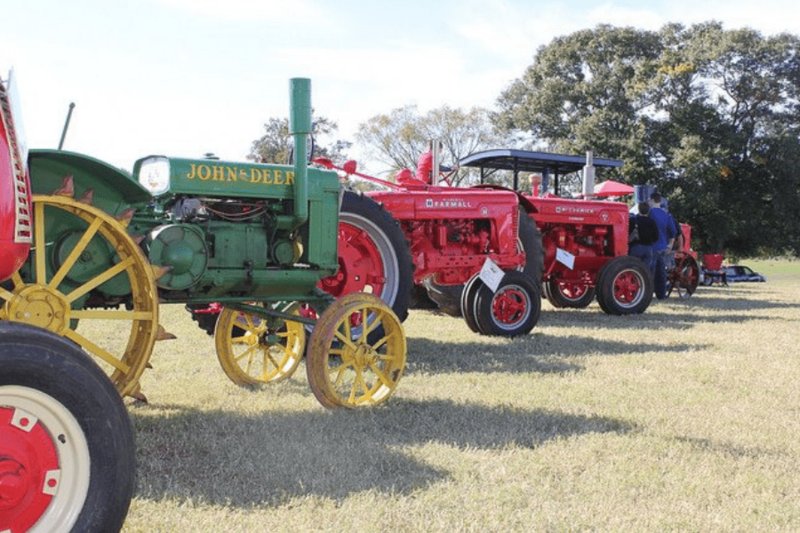 Our tractors were on display and we all enjoyed a live Bluegrass band. We hoped everyone had a great time! 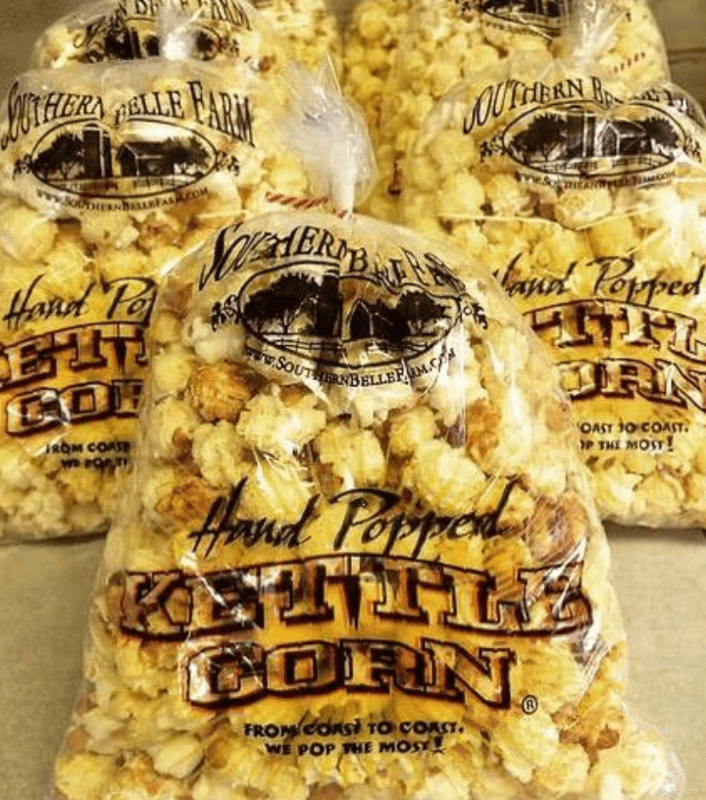 You do not want to leave our farm without a bag of our Kettle Corn made right here at our Country Market. Actually, you’ll need more than a few bags—One to enjoy while you’re enjoying our fall activities, one for the road, and a couple to have at home! Don’t just take our word for it . . . come & try it for yourself this week! And now, some photos from you! 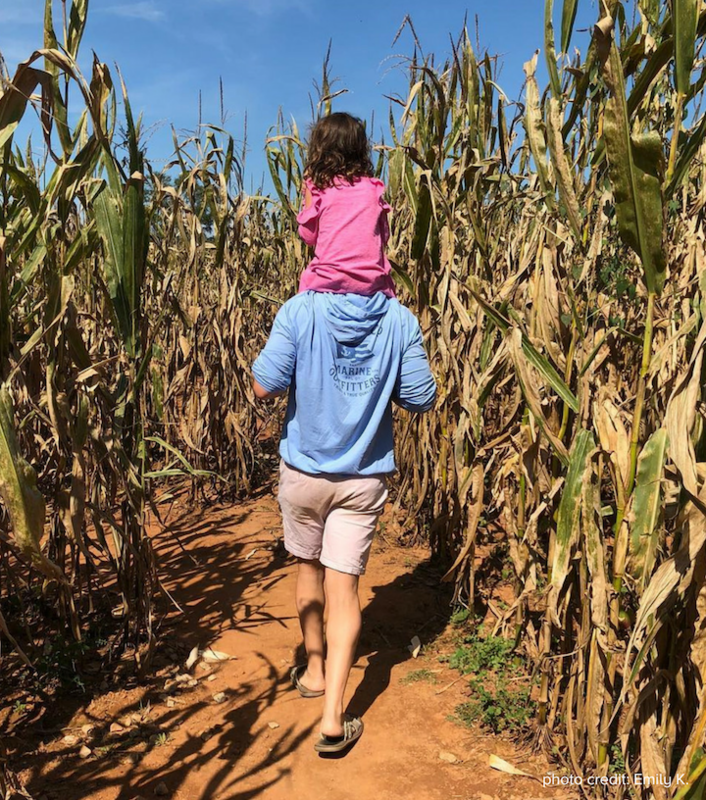 We love seeing your memories from the farm on social media. Keep them coming so we can feature you on our blog! Find us on Facebook, Instagram, and Twitter. 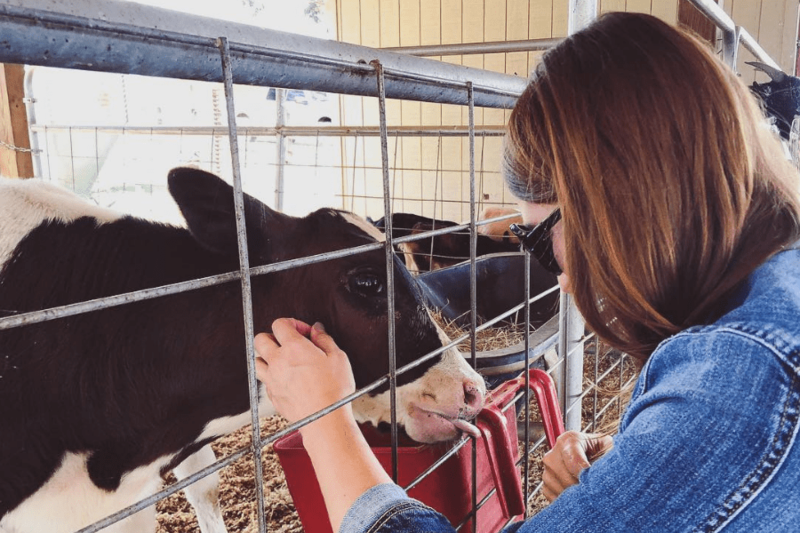 Visit Southern Belle Farm this Weekend! Join us for our Fall Festival this weekend, Oct. 26-28. Feel free to come in costume! Ages 2 and under: FREE! 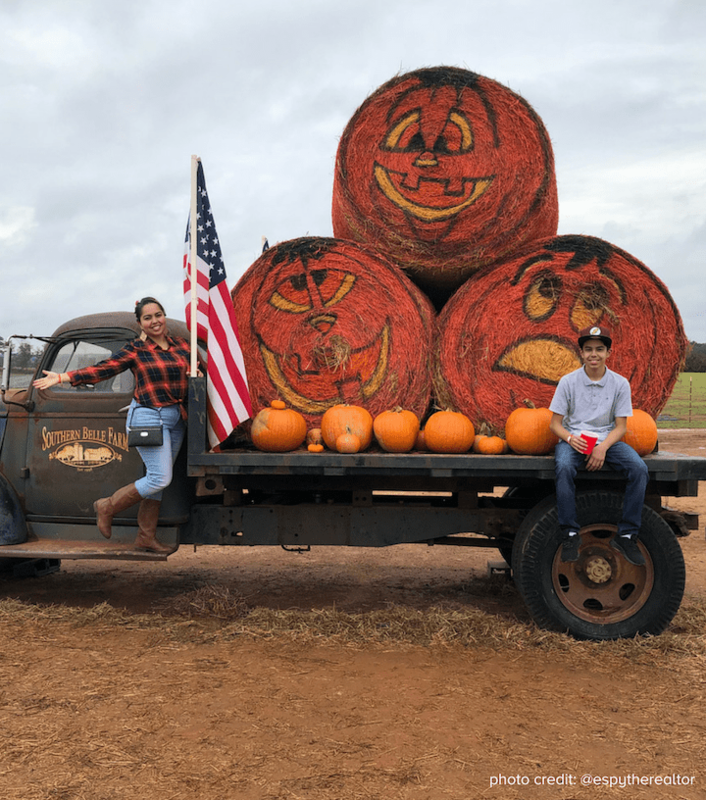 And don’t forget to visit our U-pick Pumpkin Patch to grab some pumpkins for your fall decorating! We have a wide selection of pumpkins among other treats & goods in our Country Market. Thank you for reading! We’ll see you on the farm.